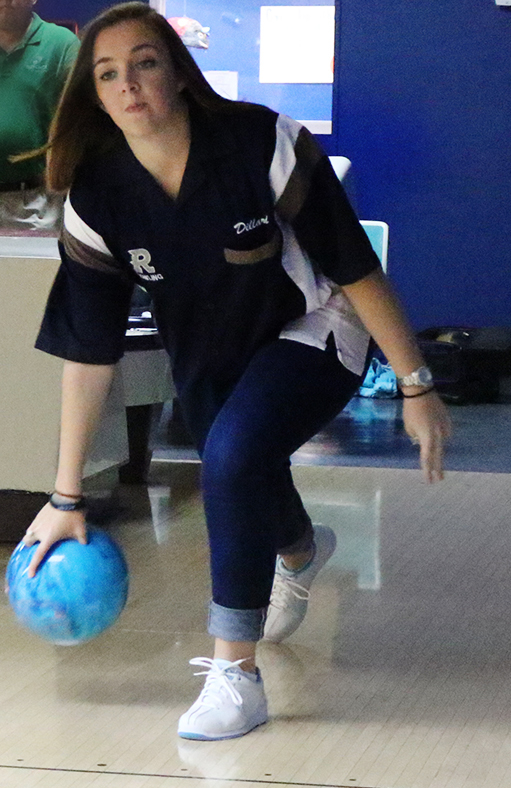 The Randolph Girls Bowling team took on Huntsville HS and it was a great match. 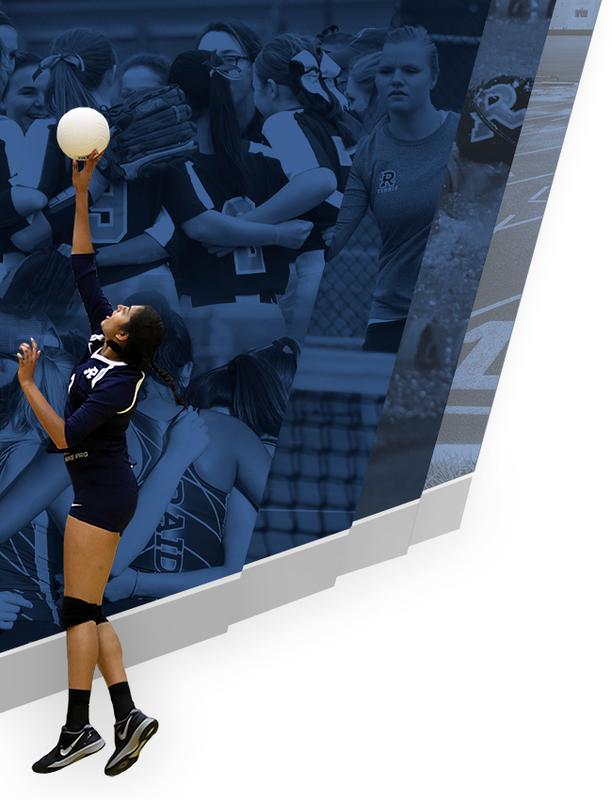 The starters in the match for your Randolph Raiders were Melissa Dillard, Zoey Davis, Meredith Walker, Katie Larsen and Hannah Page Clayton. After a very close first game in the match Huntsville took the lead 5 to 2 with the Raiders only trailing by 16 pins. 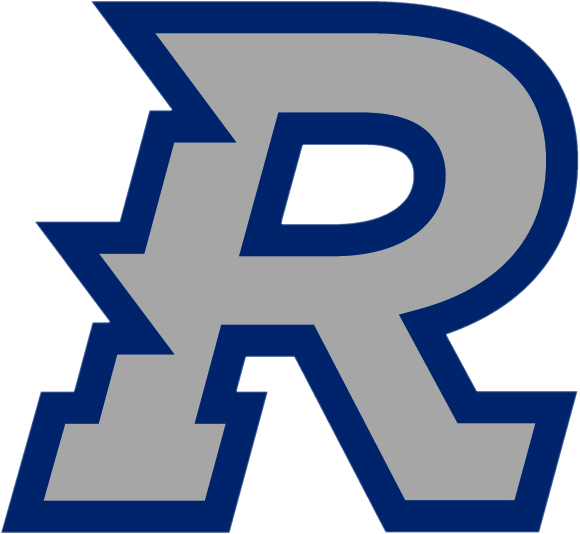 Randolph’s two points were won by Dillard and Clayton. In the first of three baker games, Huntsville won 115 to 91. This had the Raiders trailing by 40 pins going into the second baker game now down 7 to 2. Randolph won the second game 129 to 96 for 2 points and then trailed 7 to 4. Going into the final baker game the Raiders were down by seven pins. They needed to win the last game by 8 pins to take the whole match. The girls jumped out early to take advantage of open frames by the Huntsville team and they won the final game 142 to 106. With that win the ladies took the last game and total pin fall. This gave the ladies an 8 to 7 match win. This was a great night with lots of fight from the girls who could have easily given up when down 7 to 2, but instead they won the remaining 6 points for the dramatic come from behind victory. The girl’s record is 2-1-1 which is also their regional record. 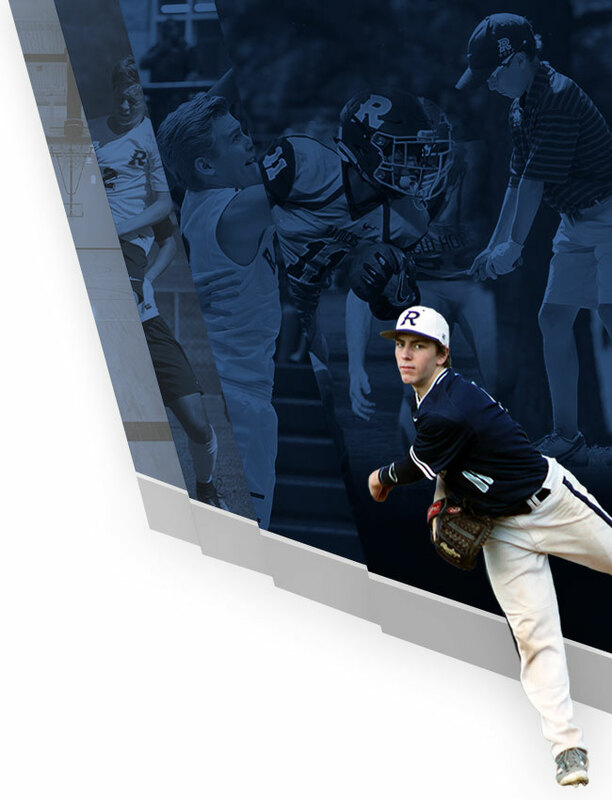 Next up is the Scottsboro Tournament this Saturday morning at 9am.